Murphy Desmond was once again the map and RaceJoy mobile app sponsor (for GPS tracking) of the Madison Marathon on Sunday, November 12, 2017, benefiting local charities, MyTEAM TRIUMPH and Badger Honor Flight. In addition, the firm had two runners in the race -- Attorney Bill Morgan and Legal Assistant Rachel Campbell. 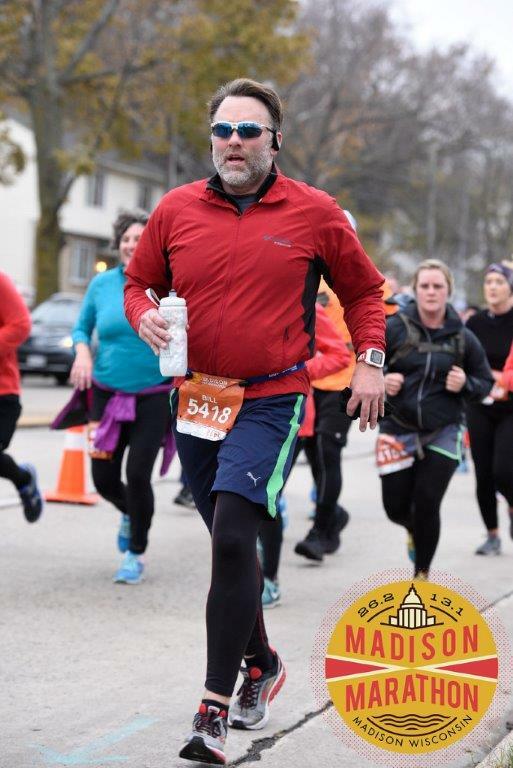 Attorney Bill Morgan ran the firm-sponsored Madison Marathon on November 12, 2017. 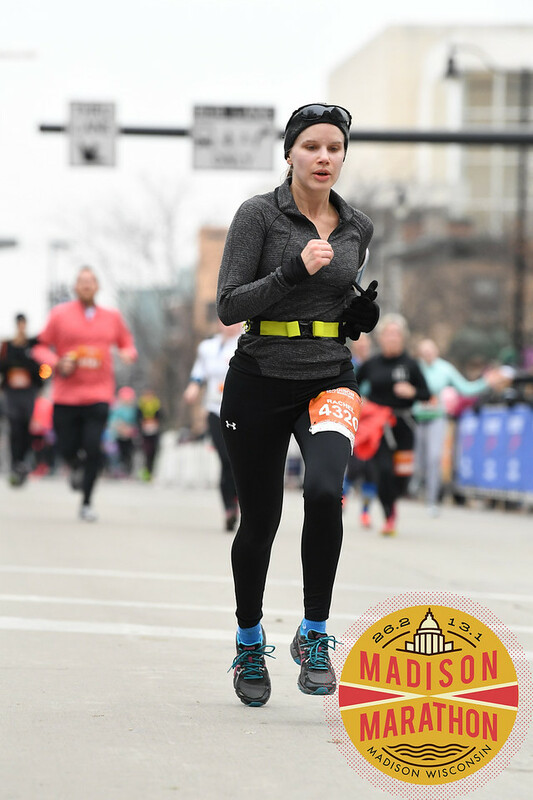 Legal Assistant Rachel Campbell ran the 2017 Madison Marathon, sponsored by Murphy Desmond.